Our Websites are powered by OrderEze.com. We offer attractive, data driven, and easy to use websites. Our websites are user friendly, and require no understanding of web programming or html; if you can type on a computer, you can customize your website! You can now show EVERYTHING you sell conveniently to the world, including daily specials, upcoming events, new promotions and more. The possibilities of increased revenue are endless! Check out our website's Portfolio! These days customers need to be able to stay connected on the go and mobile sites are the best way to keep them up-to-date with your latest menus, current promotions and more. No more zooming in and out to find what you are looking for; a mobile site will make the view and navigation easier for your patrons to find exactly what they are looking for. 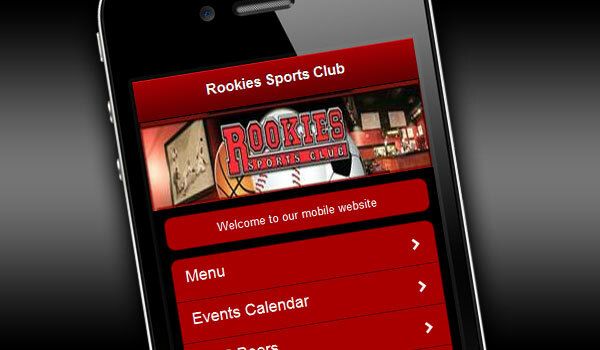 All mobile site information can be managed through your website. We understand that the restaurant owner and end-user experiences are critical to the success of any software application. This is why our platform allows infinite flexibility to ensure the look and feel of your mobile site is unique, easy to use and reaches your customers on their favorite mobile devices. With more than 800 million active users, Facebook continues to be an essential medium for engaging and communicating with consumers around the world. We have the expertise and skill to take your Facebook efforts to the next level. From simple fan page designs to integration of your menus, specials, coupons and more, whatever your needs, we have the solution for you. New to social media? No problem! 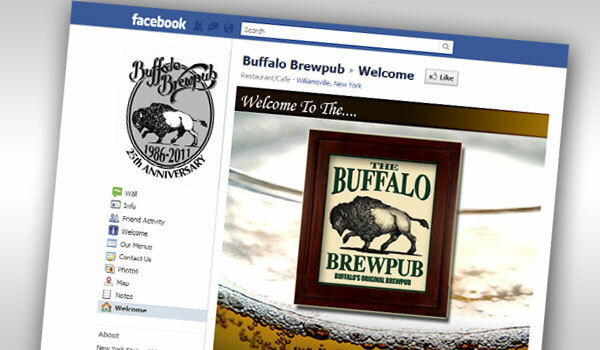 Our Facebook apps are fully integrated into your website to allow for seamless updates to your website that will automatically update the information on your Facebook fan page. Our digital dashboard gives you one place to make updates to all of your marketing campaigns. Our system is user friendly, easy to manage and fun to use!